As a frequent business traveler (and technology addict!) who is always looking for ways to streamline and simplify things, I was really excited when E FUN invited me to review their new Nextbook FLEXX 11A 2-in-1 tablet. For years, I have been traveling with both a full-size laptop and tablet so that I have easy access to everything I need for work as well as to enjoy the fun of a mobile device while on the road. This low-cost, high-functionality device is the perfect combination of both. As a small business owner who provides training and consulting services to clients throughout the U.S. and operates a company that can be managed from any location, I am on the road quite often. From traveling to client locations or conference speaking engagements to setting out on RV camping trips made possible by the fact that I can work from just about any location, this secondary laptop/tablet is the perfect companion. I often fly to a client's location to deliver training one day and return the next. Since most of my training materials are in PowerPoint (and saved on OneDrive), I will be able to access them from this device and display them via a projector connected via the USB port. That's something I would not have been able to do from the other tablets I own. Plus, I will be able to access and view the Netflix app (and other must-have apps!) from my hotel or the airport without having to carry a separate mobile device. I teach several webinars every month. While I can do those from my regular laptop (of course! ), this device lets me be a little more mobile and enjoy greater schedule flexibility on the days I have webinars scheduled. I love the fact that I can easily deliver this type of training via this device (in part due to the USB port that allows me to connect headphones!) from any location with Wi-Fi access. This 2-in-1 provides an alternative to either having to be at my desk at webinar time or needing to carry around my larger and heavier laptop, which also takes much longer to boot up. Because I never really know when a client might have a question or need assistance that requires access to my OneDrive files, keeping this device with me when I am out-and-about provides a solution to help make sure that the information I need is always at my fingertips. Because it's so compact, there is no reason not to carry it with me most of the time. It's easy to just toss it in a tote bag or large-ish purse. It doesn't add much weight or cause me to need to carry a giant bag in order to have access to my files on a reasonably sized screen (i.e., not a smartphone screen). The Nextbook FLEXX 11A 2-in-1 tablet is a great value all the way around. 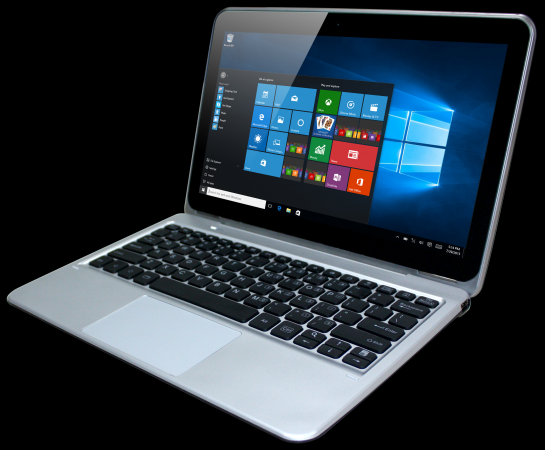 It provides a low-cost secondary Windows laptop as well as tablet functionality for a very low price, with all the 'bells and whistles' you might want. When compared to other tablets in its price range, this one, in my opinion, provides far more benefits. If you are a Microsoft PC or laptop user looking for a two-in-one secondary laptop/tablet, this device is well-worth your attention! 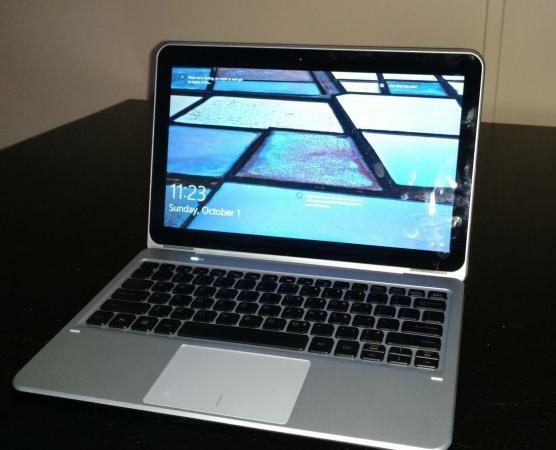 Please note: The author received a Nextbook FLEXX 11A 2-in-1 tablet at no-cost in order to complete this review. The opinions stated here are her own and were in no way influenced by the manufacturer.